On March 29th, Xerox had their largest product launch ever, unveiling 29 new multifunction printers! The new models were the Xerox AltaLink series and the Xerox VersaLink series. These devices were referred to as Workplace Assistants because of their advanced features that increase productivity and improve workflows. We have been so excited to bring this new technology to our customers and our customers have been very interested in the innovative mobile and cloud features. 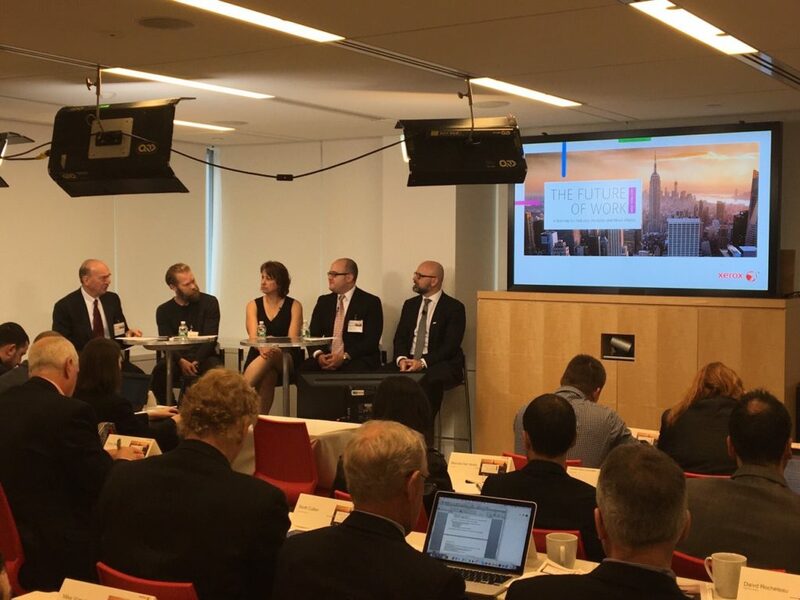 Joshua Justice, President of Just·Tech was invited to attend the New York City & London launch events and discuss the apps that Just·Tech has created for Xerox devices. Also in attendance were industry analysts and representatives from various press outlets. Check out our post of the NYC event here. Check out or post of the London event here.